Established in 1989 by two friends with a vision of producing internationally recognised Sauvignon Blanc; today the name Lake Chalice represents multi-award winning wines built upon a foundation of more than 25 years of winemaking pedigree. Behind the scenes Lake Chalice Wines is managed by the Ibbotson family, one of Marlborough’s founding names in viticulture. 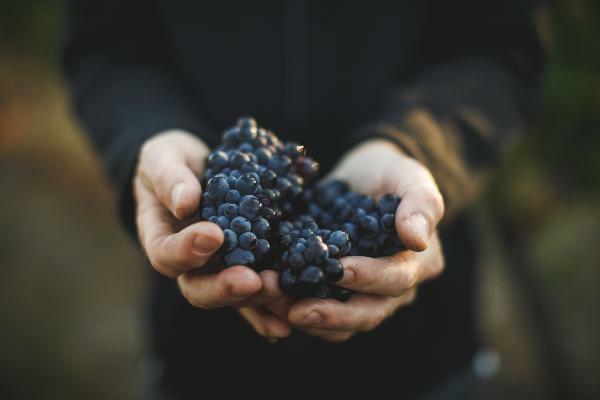 This combined with decades old vineyards, access to a state-of-the-art winery and an experience viticultural team, Lake Chalice Wines delivers the perfect expressions of authentic Marlborough wines.